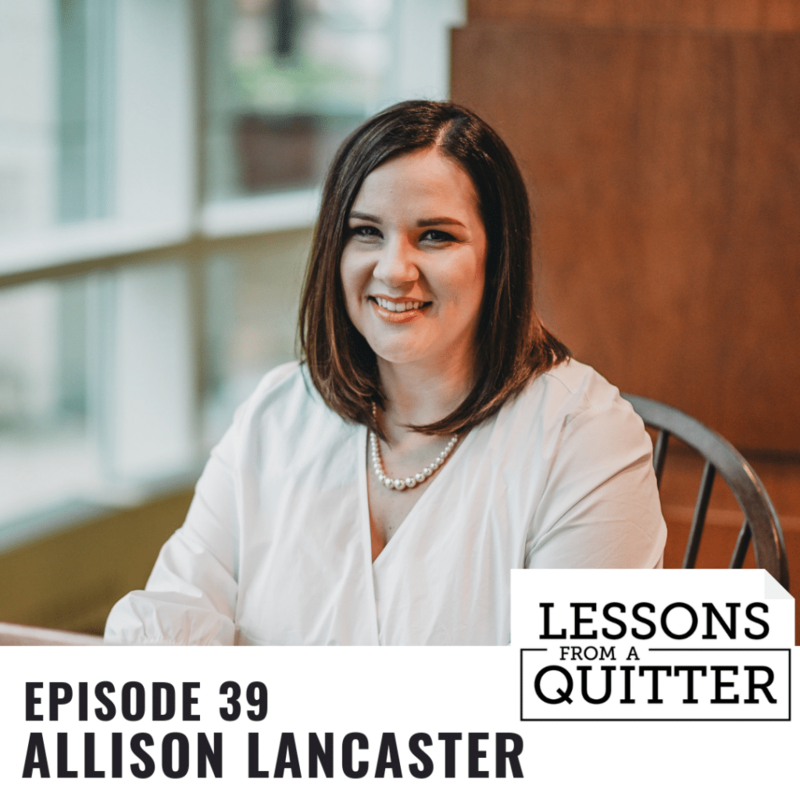 Yesterday, my first podcast interview went live with Goli at Lessons from a Quitter! How cool is that? I am so humbled by the experience and grateful for the opportunity. The process honestly made a bit anxious, how would I sound? Would I have enough valuable information to share? Would I say “Um” too many times? It really pushed my boundaries and made me a little uncomfortable. Guess what? It turned out wonderfully, though! It was an experience that helped me to grow as a person and as a business owner, and made me step outside of my comfort zone: one of my goals for this year! I learned so many things from the experience and today, I’m happy to share a few of those lessons with you. 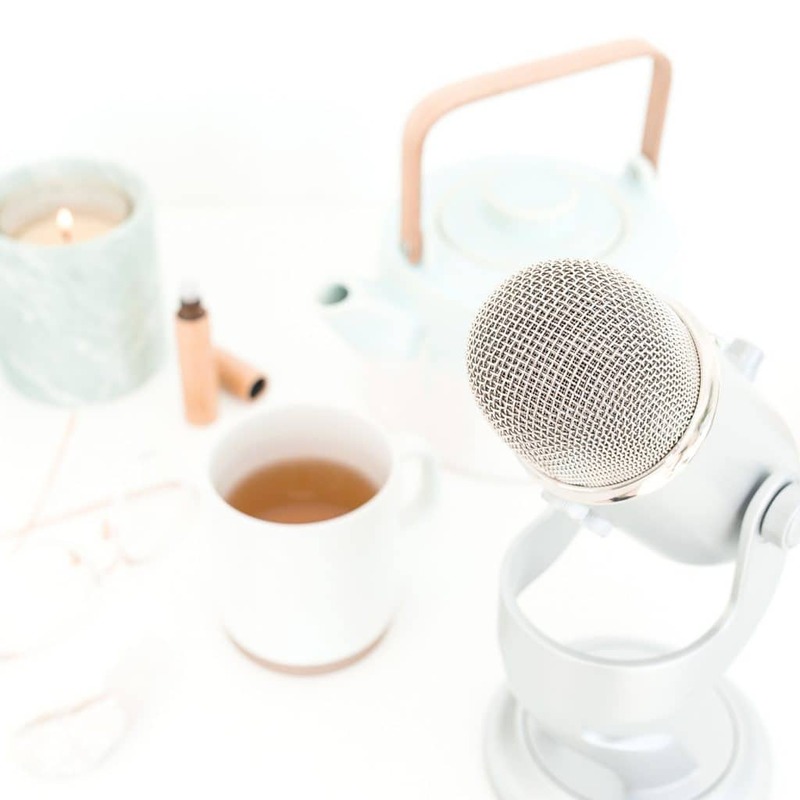 Be Prepared – Being prepared will help to ease your nerves and also make you sound more knowledgable about the podcast. Does the podcaster have children? What is the reason they started the podcast? Familiarize yourself with the podcaster and this will help to make the conversation flow even more naturally. I already listen to Goli’s podcast regularly, so I was pretty prepared with the questions she may ask. 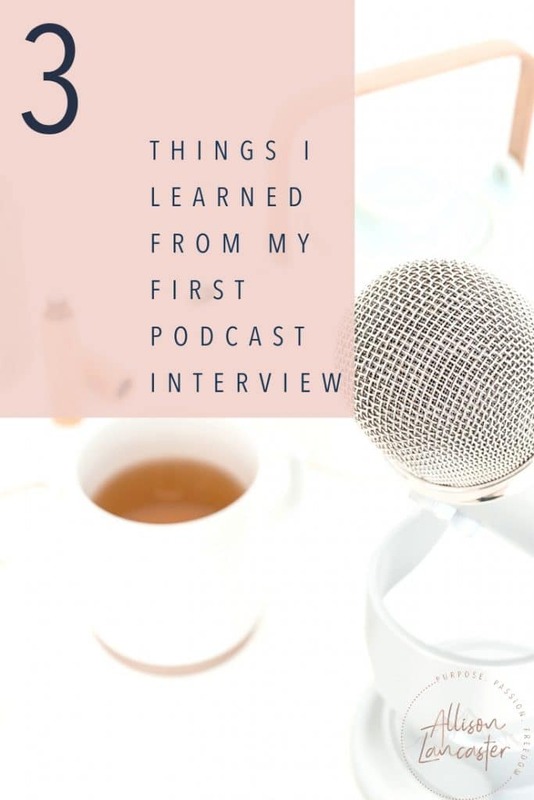 However, if you aren’t too familiar with the podcast you will be interviewed on, I highly suggest listening to at least the last 3 episodes so that you can familiarize yourself with the podcast and how they format the episodes. 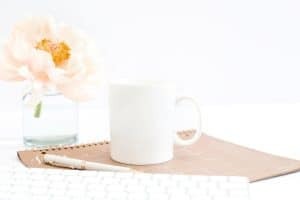 Update Your Site & Social Media – I just wrapped up my rebrand, so my logo, site, and social channels had been recently updated which was great timing! If you haven’t updated your site and social media channels lately, I highly suggest doing this before your episode goes live. Ensure that the links on your site work, your pricing is up to date, new testimonials have been added, etc. You will more than likely receive some traffic to your links from the episode, so you want to make a great first impression! Give Yourself Grace – I talk about this often and even chatted about it in my podcast interview. However, it’s so true and a huge lesson that I learned from my interview experience. I am often my own worst critic and I know that is true for many of us! Give yourself grace. The feedback that I received from the interview was so positive, which was wonderful…however, it can be easy for us to say “well, did I answer that right, or maybe I was too long-winded, etc.”. Give yourself grace! Remember: this is an interview! It’s supposed to be conversational and informative. You will do great! If you’d like to listen to my interview, you can listen to it here!